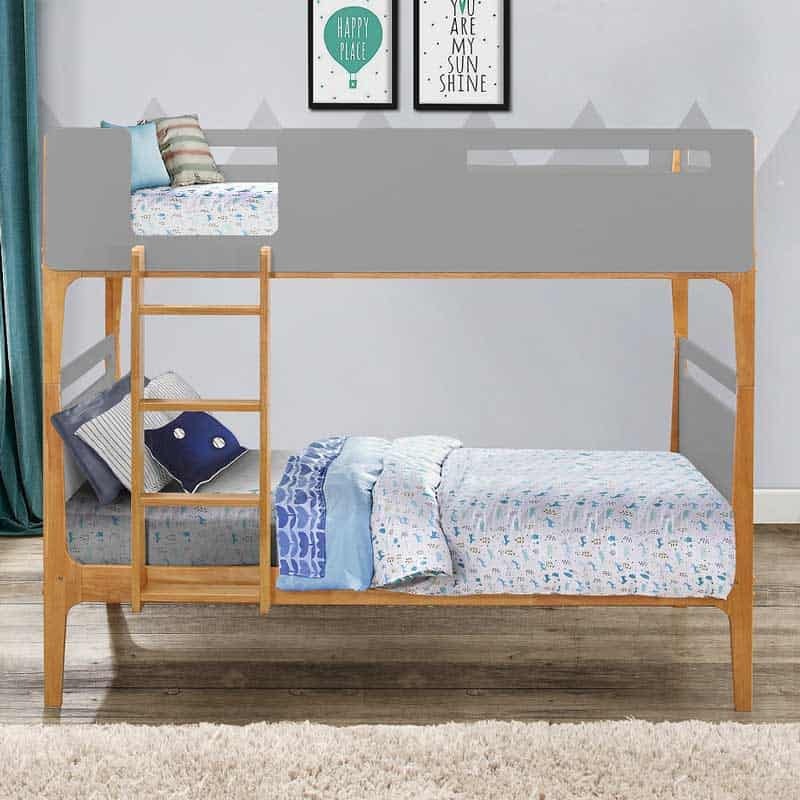 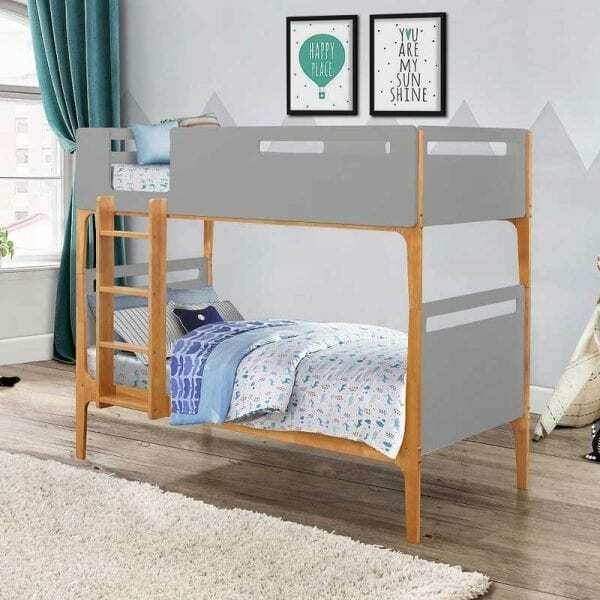 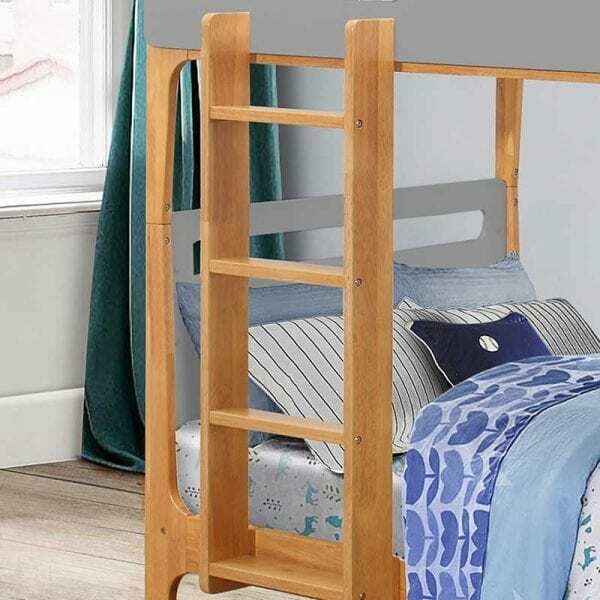 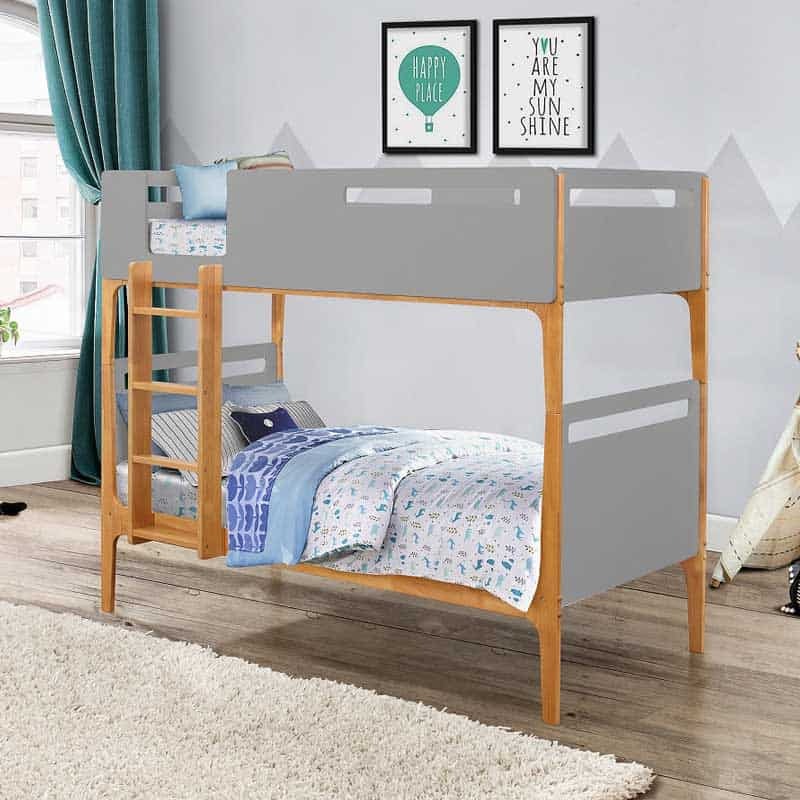 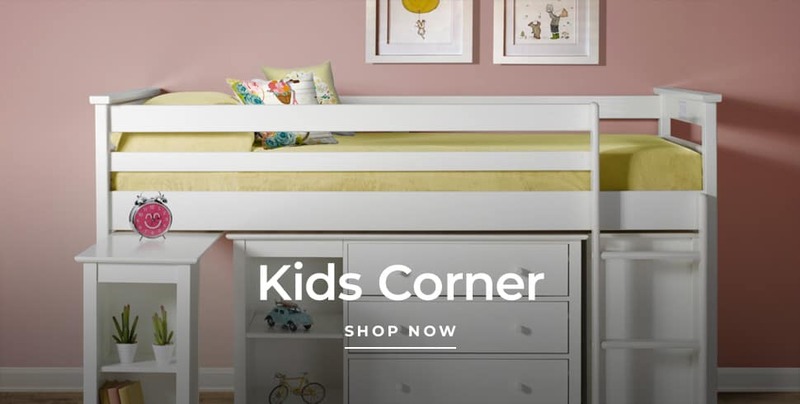 The Islington bunkbed is a superb simple yet stylish bunk bed, ideal for any childs bedroom, available in grey and oak or white and oak. 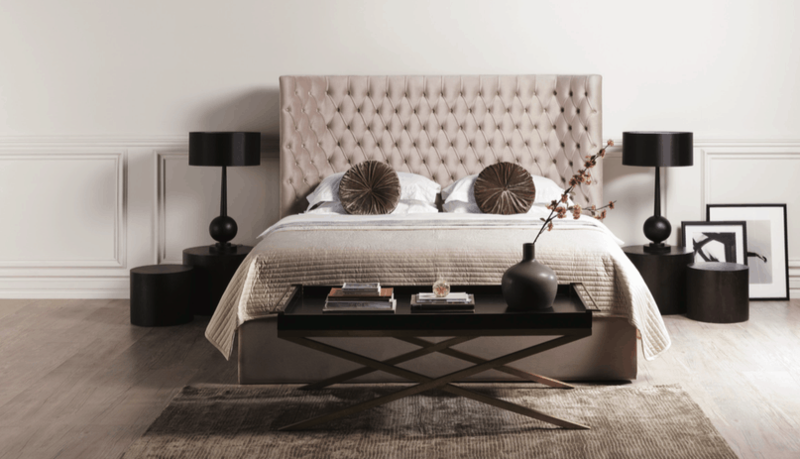 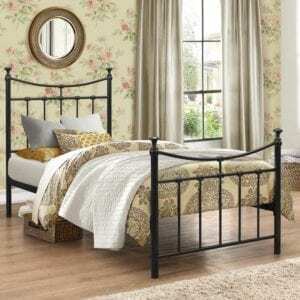 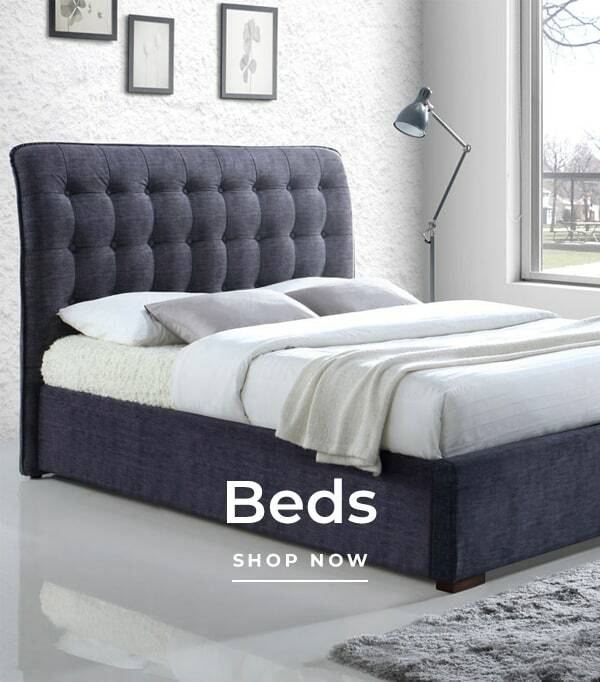 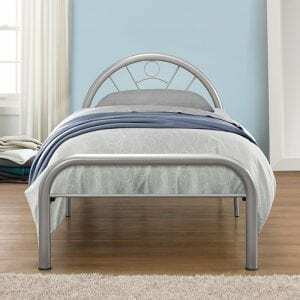 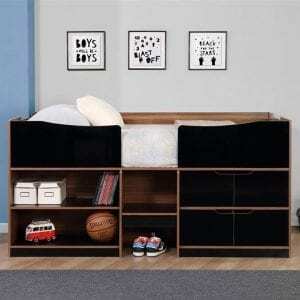 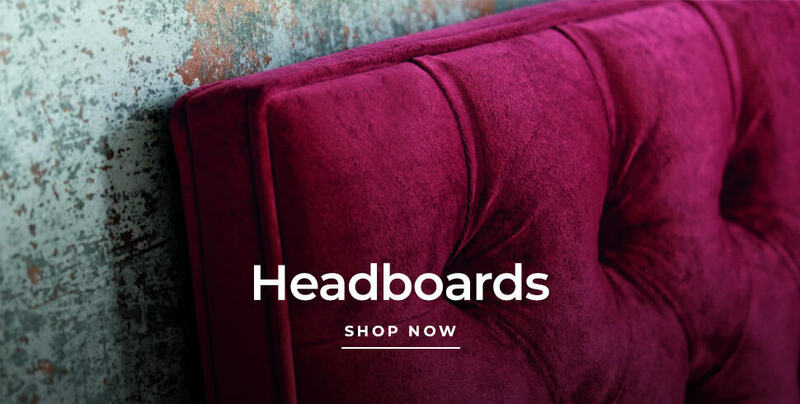 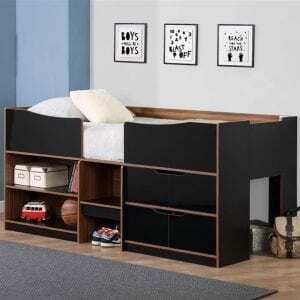 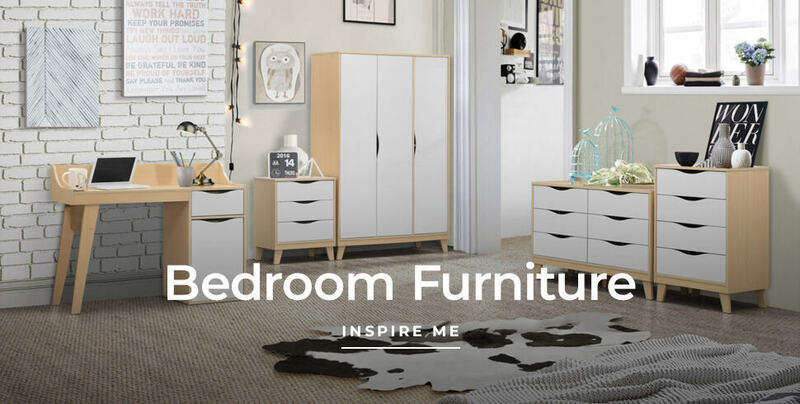 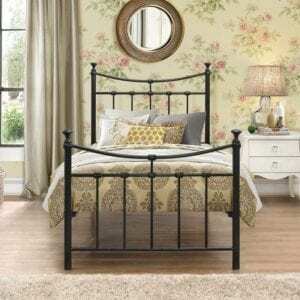 There is something to suit any bedroom style. 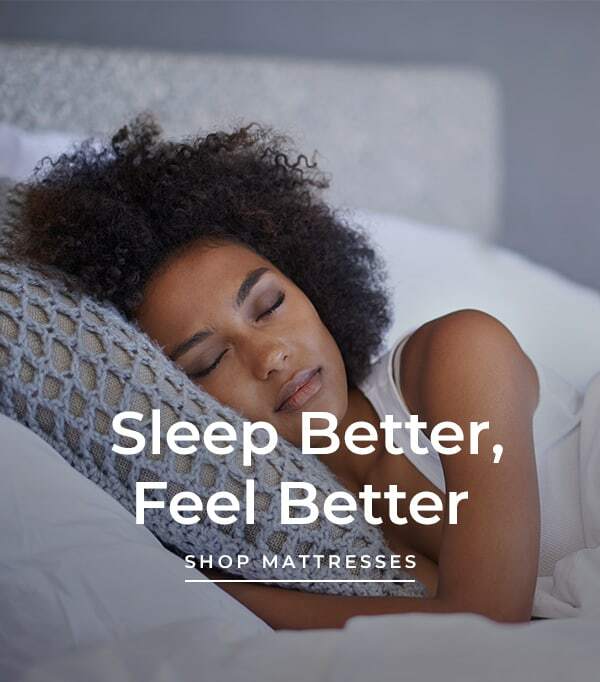 Fits single sized mattresses (3’0″ x 6’3″) at a depth of up to 7 inches.